I know you wish you could share the love you have for reading with your students. As English teachers, we know the power of books. To comfort us. To help us escape. To teach us about the world and each other. To fire our imaginations. To give us advice. We want this for our students. So badly. I believe in the power of choice reading to help make it happen, and I believe in it to my core. 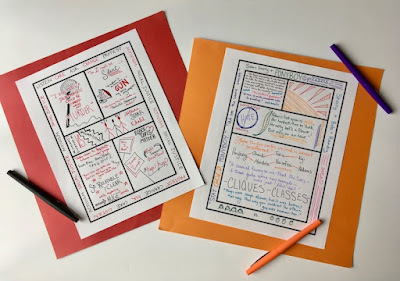 I've written on this topic before with my posts, Help Students Fall in Love with Reading and The Classroom Library Hall of Fame. 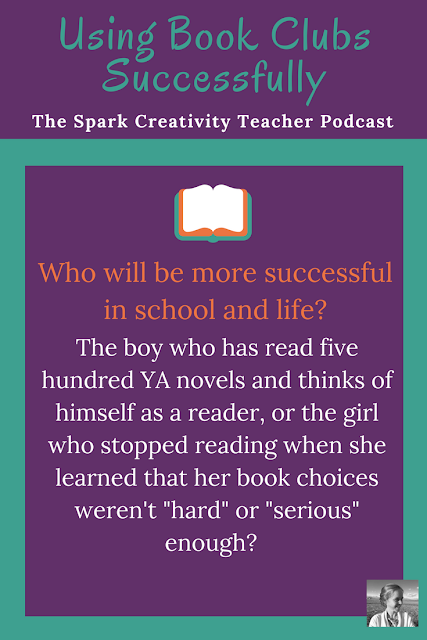 But today I have a special guest's wonderful perspective to share with you on how to incorporate choice reading into your classes. Melissa Kruse from The Reading and Writing Haven joined me for podcast episode thirty-five to share with you her strategies for using book clubs to integrate choice reading into the classroom. I think you're really going to enjoy this episode. You can listen below, or on iTunes, Blubrry, or Stitcher. Or read on for the written highlights. In case you're not in the mood to listen, I've bulleted Melissa's main points below. 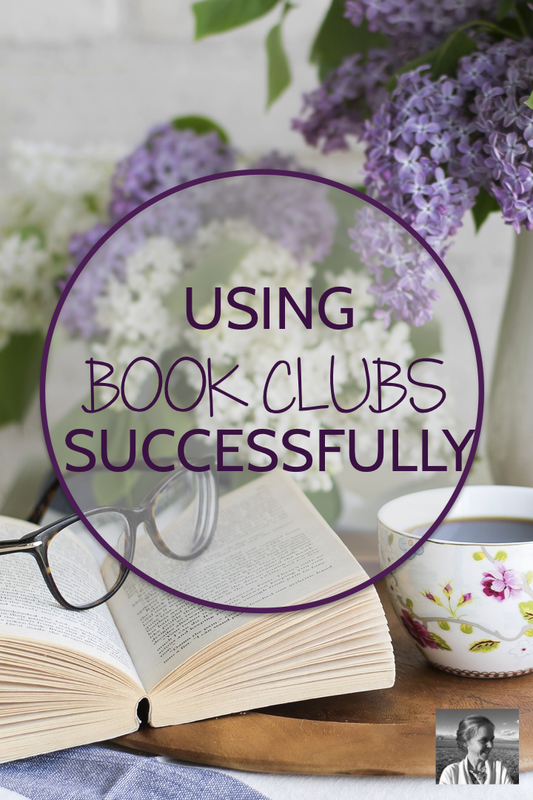 In a nutshell, her book club program involves introducing students to a new genre of books each month, guiding them to choose a great book in that genre, letting them read for 10 minutes a day at the start of class (while she stays alert to students who are not connecting with their books and helps them get back on track), giving them a few creative opportunities to show their knowledge of the book throughout the month, then celebrating their completion of their books at the end of the month. Begin by talking about why reading matters. As Melissa says, "reading in life (and not just in school) helps you to be more successful." Introduce the structure. Everyone will read one book a month in the same genre. Each class period will begin with ten minutes of reading time in class. To kickstart the program (and then again each month if possible), partner with your school librarian to introduce the genre and book talk a variety of great options for students to read. Talk briefly about the accountability elements, they WILL need to demonstrate that they are reading sometimes, though proving their detailed knowledge of the book is not the focus of the program. For more reluctant students, offer two easy points per day (one point for bringing their book to class, one point for reading their book). It's hard to argue with such an easy way to get points, and students tend to respond well. For those that don't, chat with them about possibly calling home to see if they could make up some reading time with their parents. 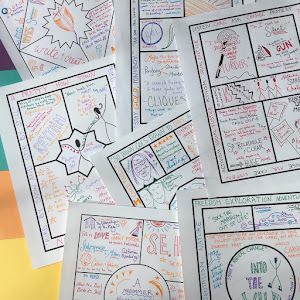 Now and then, throw in engaging journal prompts that go beyond summarizing to push for critical thinking and analysis about what they're reading. It's easy to see from what students write whether or not they are reading. Sometimes after the ten minute reading period, take time for a quick think-pair-share about their books, using task cards with fun open-ended questions to get started. Choose one student per day to do a quick book commercial, informally SELLING the book, not SUMMARIZING. This is a great chance to talk about the book in a positive light and also give other students an opportunity to see if they might want to read it too. Since the curriculum is already full of mandatory books, the focus in a book club is not on combatting fluff, it's about trying to get students to read recreationally. Melissa tells them, "I would like it to be a book you have not read before... just for the purpose of broadening your horizons." 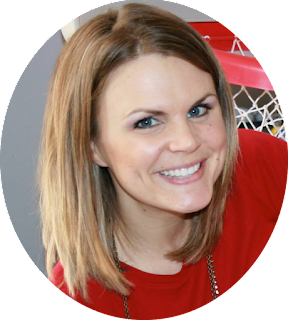 It's not about which book they choose, "it's about spending time in a book," says Melissa. It's OK to exchange a book and try something new. If they're not into it, it's better to move on. The goal of Melissa's program is to "build a stamina for reading," and to "see reading as a hobby and not a chore." When students get used to reading and develop their reading muscles, they will be less overwhelmed in college and life when they have to read something that they do not like as much as these books. Partner with your school library and local library (field trip!) for help in supplying students with wonderful books. Consider launching the program with a reading interest inventory so you have a sense of what your students enjoy reading. Don't put too much pressure on yourself, just keep trying, keep encouraging the kids, keep modeling good reading. Avoid the "I Caught you" game at all costs. 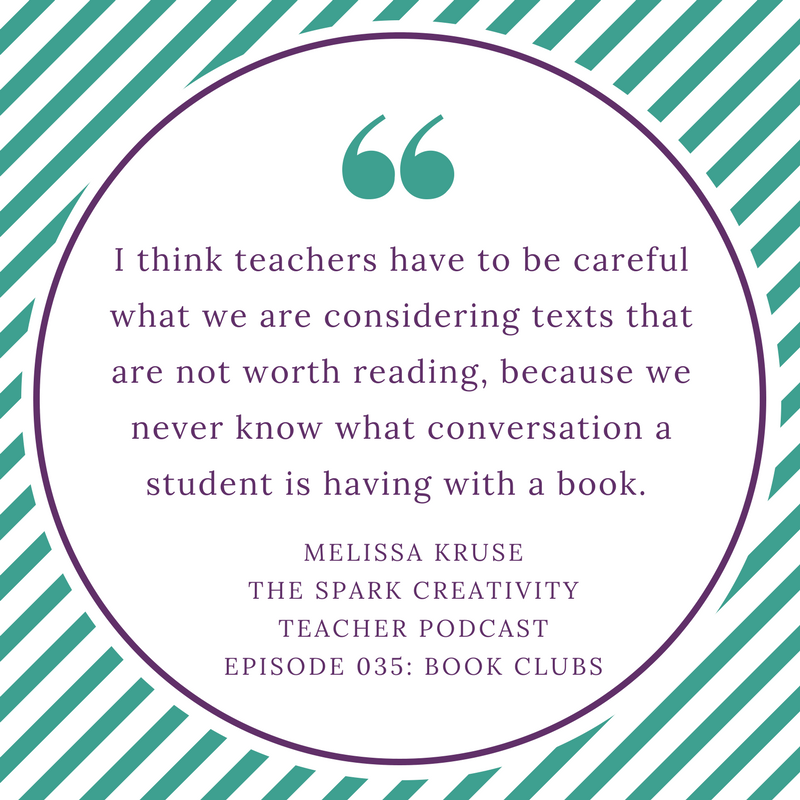 Book club is about building trust and relationships with your students, not about making sure they read every page and memorized every detail. Above all, show your students that you care about them, that you want to talk about books with them and help them find great books that they love. "I’m an English teacher with eleven years experience, an educational blogger, a wife to a firefighter, a mother of three small children, and a curriculum developer; I love sharing ideas for 21st century teaching and parenting, and I also enjoy collaborating with fellow educators. I use my degrees in English, Curriculum & Instruction, and Reading as well as my Reading Specialist certification and middle school endorsement to ponder today’s educational issues while developing resources to support teachers, students, and parents." Hello, I can't find the links to the handouts for the poetry slam podcast. Can you help me find them? Sorry I missed this, Bruce! Shoot me an e-mail at betsy@nowsparkcreativity.com and I'll try to help you track down what you're looking for.